The writers in the Pacific region are talented but need training so they are able to express themselves fully in the work they do whether it be poetry, short story or novel writing. This was the message reiterated by Director of the Oceania Centre Dr Frances Koya during a workshop for budding writers in Suva yesterday. Koya says we need to fully embrace our culture and our way of living as Pacific Islanders. Koya says this will help in expressing ourselves. 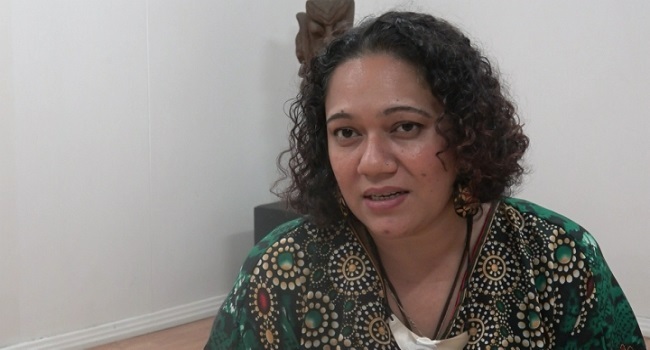 Samoan Novelist Sia Figiel says people from the region need to write more so people from other countries can also read and understand about their culture. Fifteen artists and writers were part of this workshop.